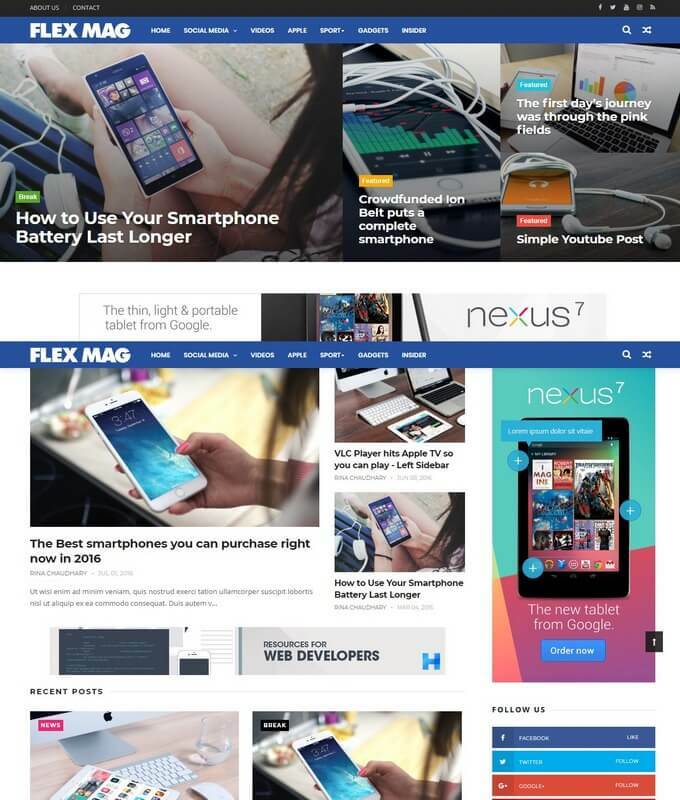 FlexMag is a premium multipurpose blogger template. It is ideal for technology, fashion and photography based website. 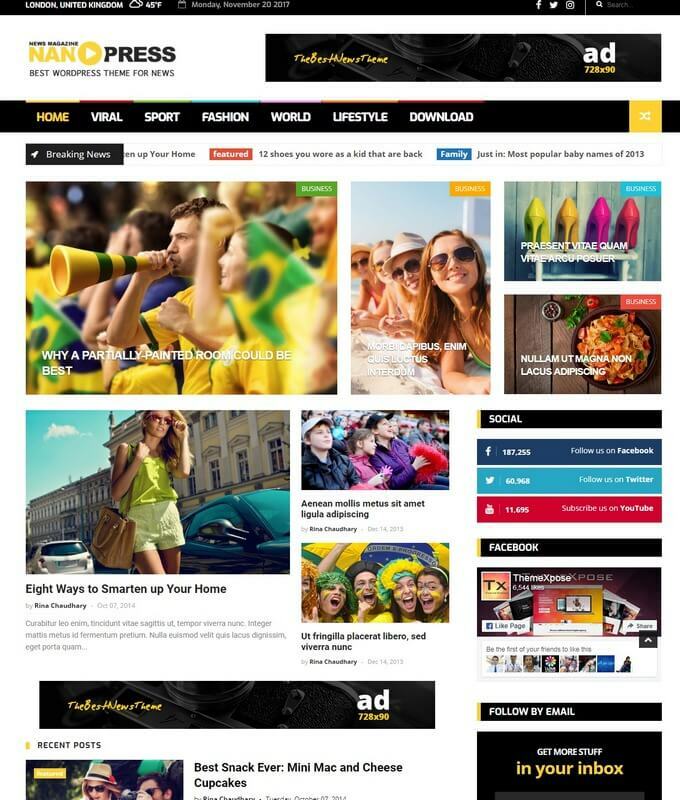 It is a money making blogspot theme created specially for news, magazine, editorial and blog that cover topics like, technology, entertainment, games, lifestyle and fashion design. It is modern elegant, easy-to-use with fully responsive layout. It is beautiful for building personal magazine blog. 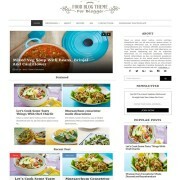 The design is modern, clean and elegant look and bundles of customization for bloggers. 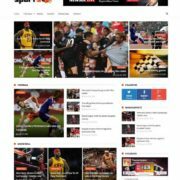 It is built on the latest technology of Css3 and html5 that makes it a unique and perfect fast loading blogspot theme ever. It is blazing fast and SEO friendly theme. 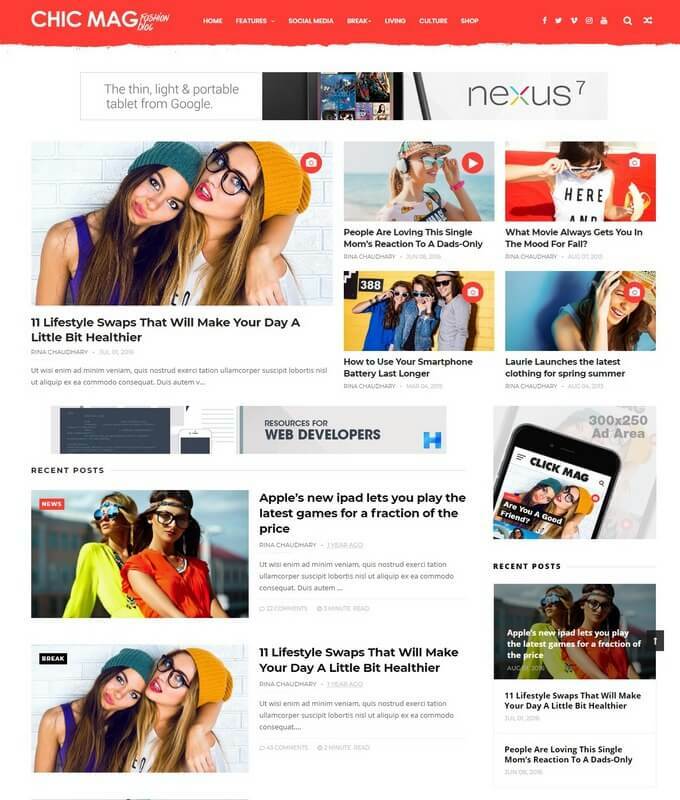 FLexMag is a multiple layout theme. The default version has simple layout. The featured version has a static slideshow that display latest published posts. It has two different responsive type of navigation. The primary menu is a mega menu that show thumbnails on mouse over. The homepage of this template consist of 2 columns and grid format posts style. It has advertisement ready slots in the middle. One right sidebar and has 3 columns footer widget. It is breadcrumbs ready theme. 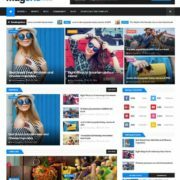 Template Style: Download FlexMag clean responsive blogger template. 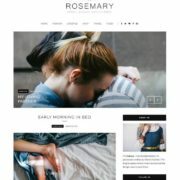 It is a fashion, photography, lifestyle, and technology professional style blogspot template.